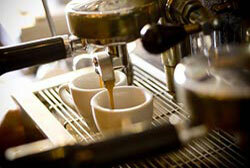 Enjoy a breakfast cooked in-house daily. 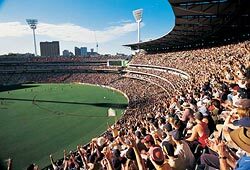 Alto Hotel on Bourke is located in the heart of Melbourne's central business district, and is close to most of the cities major attractions, and entertainment areas. 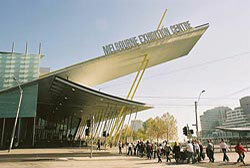 So whether you are here in Melbourne for business or for a great time, everything is right at your fingertips. 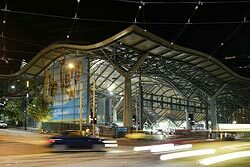 Southern Cross Station - Suburban, Regional & Interstate Trains - 90m - Myki visitor pack tram & train travel card available from hotel reception. 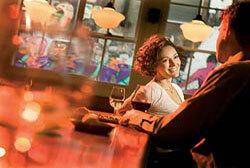 Simply catch taxi directly outside the airport arrival lounge, for approximately $55. 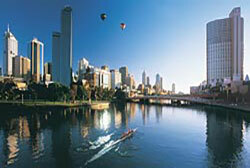 Skybus, Melbourne's Airport Express Bus, brings you to and from the airport every 10 to 15 minutes. 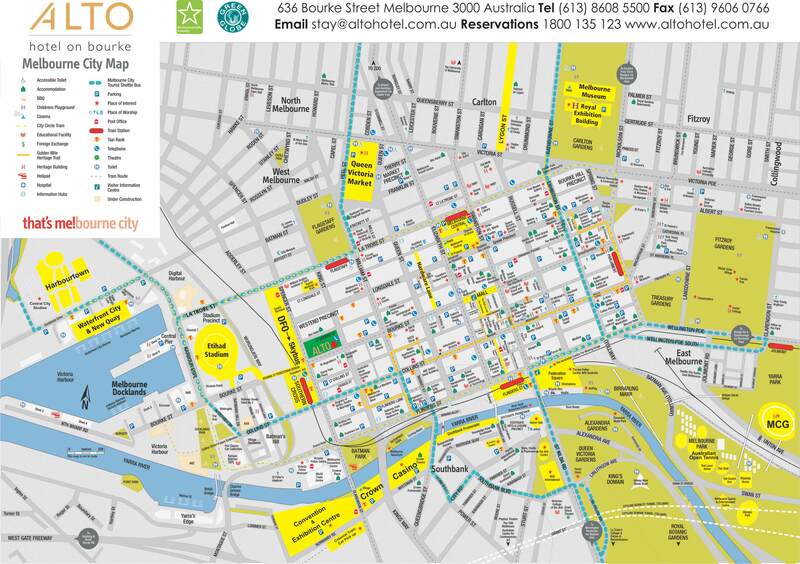 Once you've arrived at Melbourne city centre terminal (Southern Cross Station), you can walk approximately 90 meters from the terminal along Bourke Street to Alto Hotel. For schedule and price see the Skybus website. Arrive in style. We can arrange to have your personal chauffeur meet you at the luggage carousel and whisk you directly to Alto Hotel on Bourke. Choose from 4 seat limousines for just a few dollars more than a taxi. For a smaller footprint ask for the Eco Limousine, a luxury hybrid electric/ petrol Lexus. Advance bookings required. Please ask one of our guest service staff when making your reservation. Avalon Airport is Melbourne's secondary airport. Options include shuttle bus, taxi & limousine. 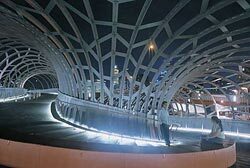 Avalon Airport is approximately 65 kilometres from Melbourne's CBD. Simply catch taxi directly outside the Avalon airport arrival lounge, for approximately $105 Avalon to city. Sunbus operate a shuttle service between Avalon and Southern Cross Station. 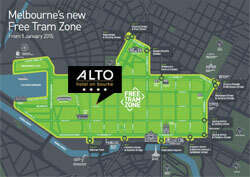 Once you've arrived at Melbourne city centre terminal, you can walk approximatley 90 meters to Alto Hotel. For schedule and price, see the Sunbus website. A personal chauffeur can be arranged to meet you on arrival or take you in comfort for your outbound flight. Hybrid limousine available. Price and bookings on available on enquiry.